we produce two basic materials, which covers the company production. First and more produced one is melted basalt. This is produced from raw material, which is world-unique by its material composition. 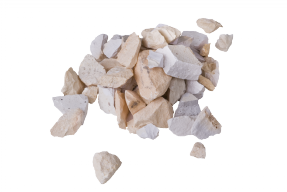 From melted basalt, which features excellent properties, particularly abrasion and chemical resistance, the company produces huge amount of products of wide applicability. The second material produced by the company is material with trade name eucor. This material features excellent properties, too, and additionally it is resistant to high temperatures, and it is used exclusively in industrial operations, e.g. as abrasion-resistant insert protecting the piping. Basalt is natural material-stone, which belongs to such materials, whose lifetime has exceeded not only centuries, but also millenniums. But its hardness and difficult processability limited its wider expansion in constructional sector. As late as in 20th century the stone features much wider application in industry and civil engineering with development of petrurgy, i.e. processing of non-metallic ores by melting and casting. 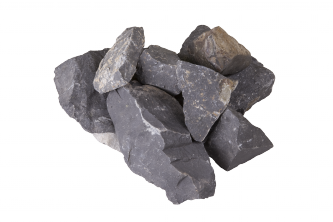 Basalt is continuously melted in pit-type furnace heated by natural gas at approx. temperature 1280°C. At 1200°C it is cast (shaped) into metal or sand moulds, and after removing it is stored into continuous cooling tunnel furnaces till cooling after 16-21 hours, where it re-crystallizes and gains its end-use properties. 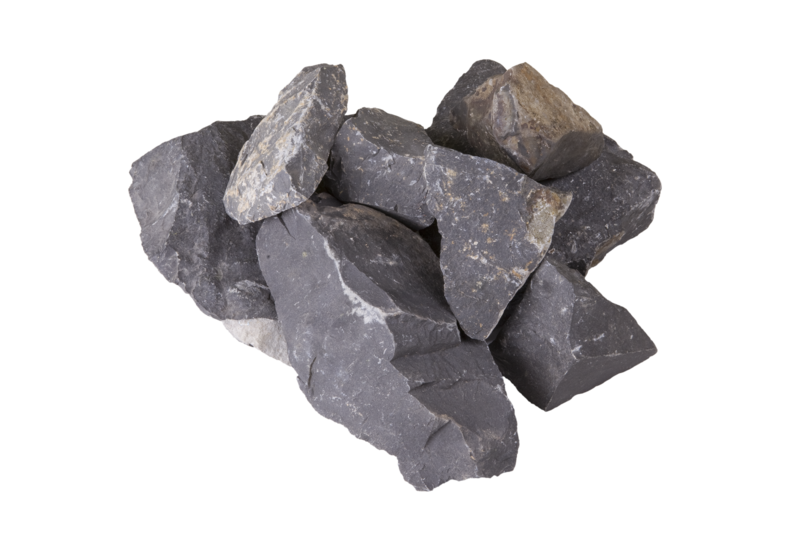 Melted basalt produced by our company features general applicability and therefore it may be found in various forms practically in all industrial sectors. But you may found it also in interior areas, where its non-traditional appearance and excellent end-use properties are used. 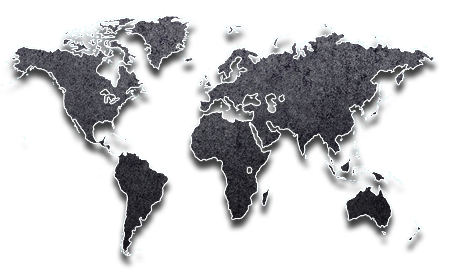 Our company produces literally thousands of various products from the melted basalt and this amount is ever increasing, either due to our own development or on basis of requirements from our clients. EUCOR is material produced by melting of suitable raw materials in electric arc furnace at temperature exceeding 2000°C followed by crystallizing of resulting melt. The melt is cast into sand moulds by common casting method. Final product is aluminium-zircon-silicate composed from corundum, baddeleyite and vitreous phase. 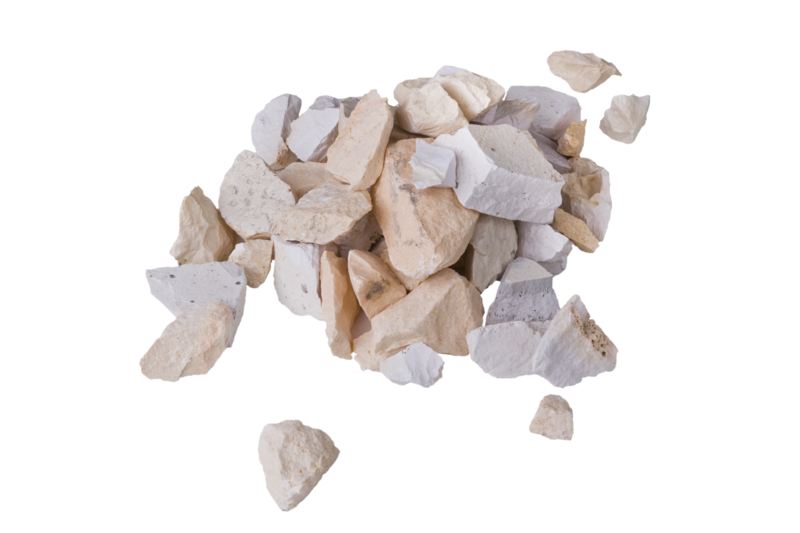 Eucor features excellent properties, particularly hardness, resistance against high temperatures and chemical corrosion. Due to its excellent hardness they are applied under conditions of extreme heavy abrasive load, such as pneumatic transport of silica sand, sinter, mainly in the piping bends. Other examples cover lining of separators, spiral chutes, dragline conveyors, concrete mixers, blenders etc. Resistance against high temperatures enables use for masonry of glass furnaces above the melt level, special shape pieces of burner walls and burners themselves, shape pieces of regenerative chambers, coke-oven platforms etc. An interesting opportunity is use in fly-ash separators with high entry temperature, where all stated properties, incl. chemical resistance, might be used. Due to its high strength and abrasive resistance the EUCOR may be successfully applied in certain metallurgic operations for transport of scale and slag. Wire works use with satisfaction eucor conductors - racks. EUTIT s.r.o. 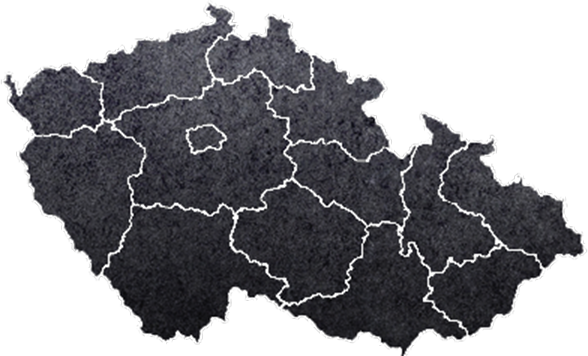 delivers from eucor material particularly casts for inserts of piping pieces, but also flat tiles, radial tiles, tailored shape pieces for lining of steel jackets acc. to drawing documentation from customers. Eucor is also basic material for production of complex casts for glass processing sector, metallurgical plants, power and heating plants etc. These enterprises, but also others, order piping elements lined with eucor, too.